MMG rapper Wale serves up the video for his conscious single “The Blessings” during the holiday. 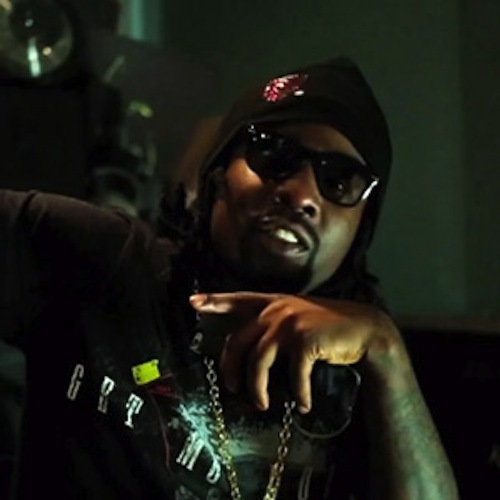 In the video, Wale gets into the studio to reflect on his huge success during 2012. Wale also just release his new mixtape Falorin for free download.